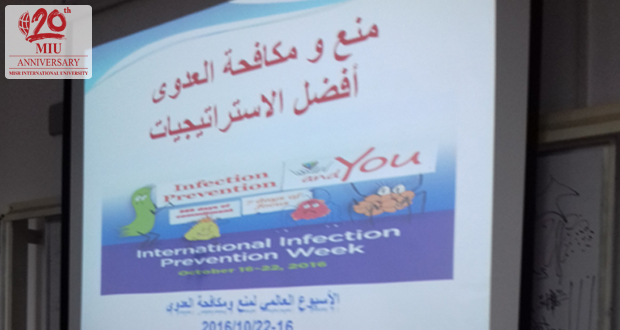 MIU celebrated the International Infection Prevention Week (IIPW) announced by the Association for Professionals in Infection Control and Epidemiology (APIC) through the period 16th to 22nd of October 2016. 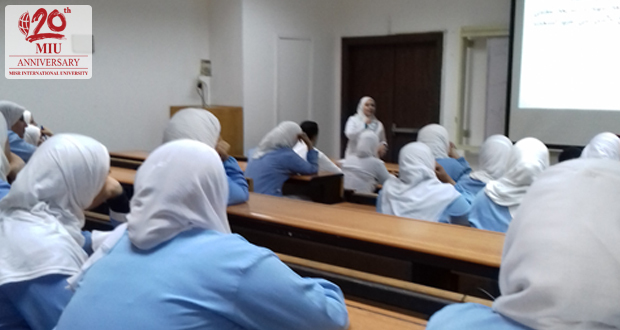 The Infection Control Department of MIU Dental Clinics organized an awareness session on Thursday 20th October 2016. The aim of the session was raising the awareness of the nursing staff and specialized clinic administrators about infection control measures. 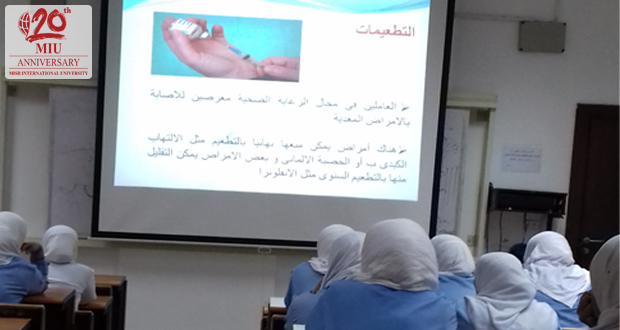 The instructors explained the ten best strategies for infection control.